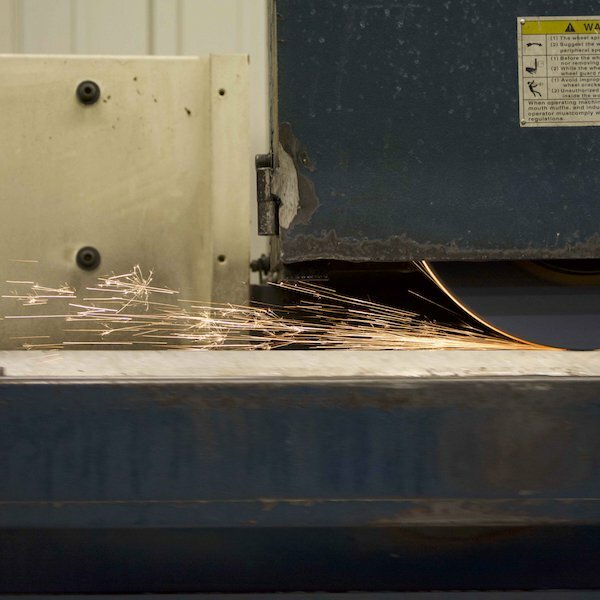 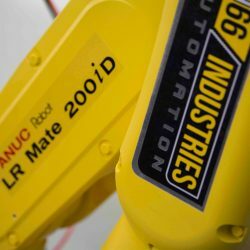 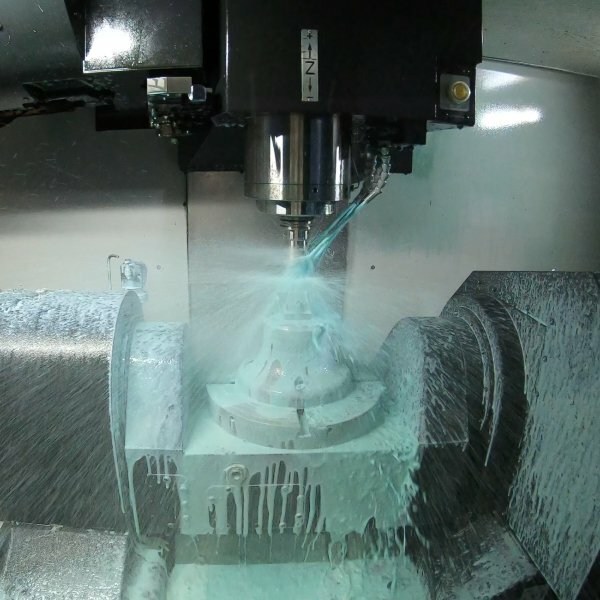 Robotics Manufacturing: CNC Machining Services & Additive mfg. 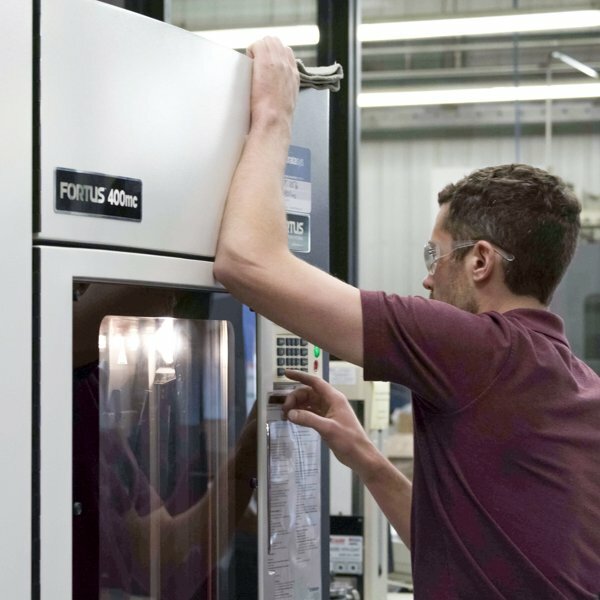 Our lights out manufacturing approach and advanced robotics enable the precision and timeline you require. 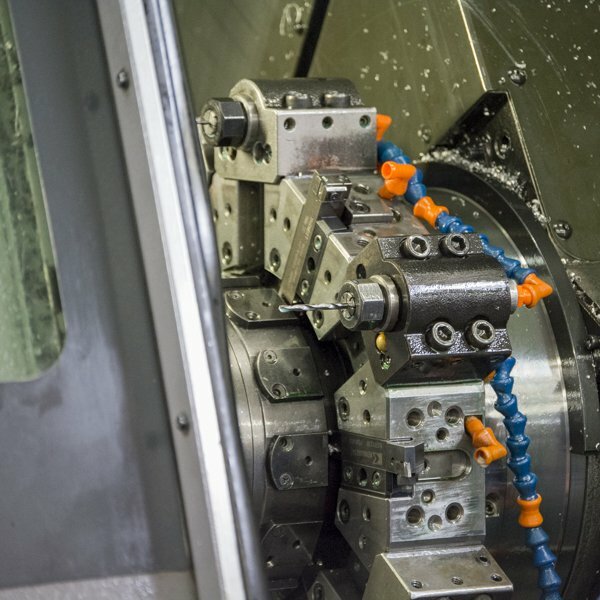 Tecton Industries has developed the knowledge of engineering and manufacturing services to specifically help the robotics industry increase their return on investment.